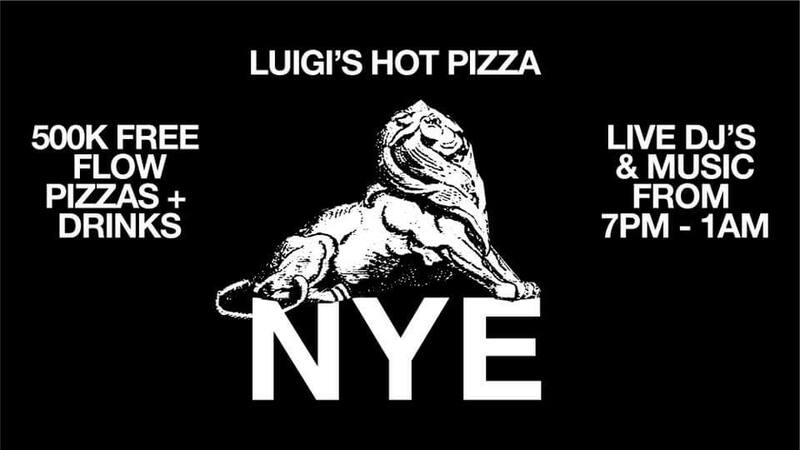 500K FREE FLOW PIZZA & DRINKS from 7PM - 1AM. Open from 5pm. Canggu Junction.